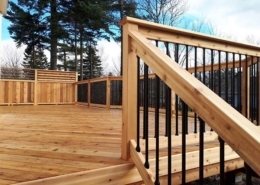 Is your deck ready for a backyard party? 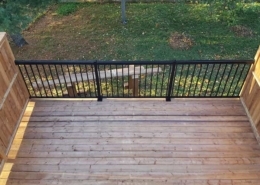 With their new outdoor living space, these homeowners are ready to entertain a crowd of any size. 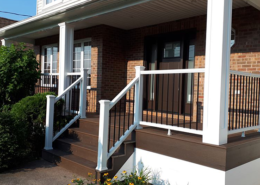 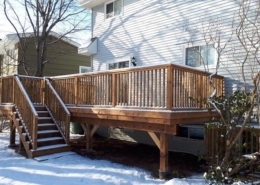 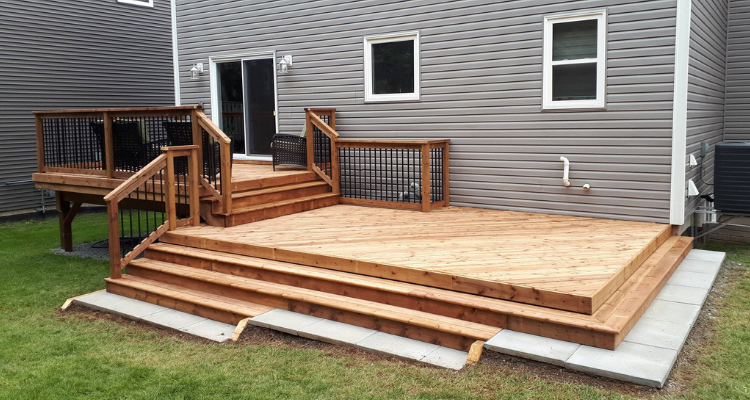 The ample space provided by this open concept deck will have all of their neighbours begging to come over for another visit!